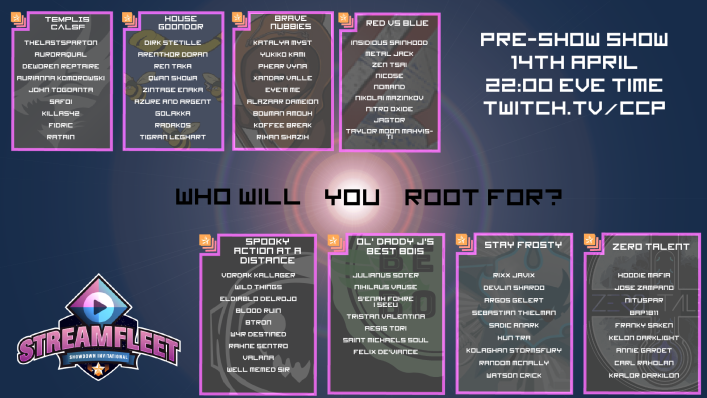 Eight teams will meet in the arena on the 20th and 27th April in edition 2 of the Streamfleet Showdown Invitational (SSI), broadcasted live on the Streamfleet Twitch channel. 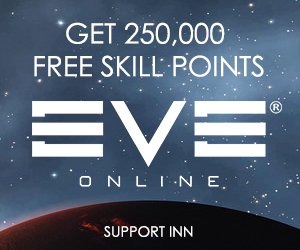 The SSI is a tournament series envisioned and organised by competitive veteran and CSM member Jin’taan. The tournament features eight teams from across the community in an all-out match on Thunderdome. After January’s first edition of the SSI has received a great reception from both teams and viewers, the second edition improves on January’s lessons learnt and seeks to reinforce the quick, brutal game play that is characteristic of the SSI. Teams are limited to a full roster of nine people, of which six people can be on field at any one time. Each team will play at least two, up to three matches on the first day of the tournament and then compete in a single-elimination bracket on the second day. In a departure from the AT format, teams do not choose their compositions based on points, but instead on a slot system. Per tournament day, each team submits five compositions that are then made public a week ahead of the first day. Teams can only use a composition once. In a twist that will doubtlessly lead to mind games, the fits are kept under wraps. This rule, we have been told, is to allow for a wider variety of ships than would ordinarily be seen in tournaments, where meta compositions are favored. Similarly, picks & bans—where, in the AT, each team can ban two ships—are modified so that each team can ban one composition of the opposing team. You can read about the exact slot selections in the public rules of the SSI. However, the most important distinguishing feature is that both Logistics and Recon cruisers are banned, reducing the available control on the battlefield and virtually guaranteeing ship losses and self-reliant compositions. Red vs Blue, captained by Insidious Sainthood, represents the Red vs Blue community. RvB is a staple of the EVE community, as a PvP-oriented pair of corporations that war over control in highsec according to clear rules. Templis CALSF, captained by TheLastSparton, represents the Caldari Militia of the Gal/Cal FW warzone and has been around the tournament scene for a fair bit. Best Bois, captained by Julianos Soter, represents Villore Accords (GMVA) and serves as a counter-point to Templis CALSF with it being Galmil. House Goondor, captained by Dirk Stetille, represents the Imperium. Brave Nubbies, captained by Katalya Myst and featuring returning one of the standout pilots of previous BNI AT Teams, Yukiko Kami, represents the newbie-oriented nullsec alliance Brave Newbies of Legacy Coalition. Stay Frosty, captained by Rixx Javixx, represents Stay Frosty corporation from A Band Apart alliance. Spooky Action (at a Distance), captained by Vordak Kallagar, represents a combined Thermodynamics/”Barcode” group, with members who have been part of historically well-scoring AT teams. Zero Talent, captained by Hoodie Mafia, represents ‘AT All-Stars and Carl’, and consists mostly of pilots that have flown for NC. and The Tuskers in the Alliance Tournament. INN has asked Jin’taan about the obvious omission of any wormhole groups. It turns out that any inquiries on that end have not resulted in teams stepping forward. 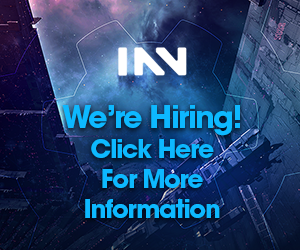 If you are a J-Space corporation and would like to be featured in the next edition of SSI, please reach out to Jin’taan. First place: Apostle Lavacore Imperial SKIN and 500 PLEX per player. You can see VoDs of SSI:1 on this Reddit thread. For further information on the tournament, including compositions when they are released, keep an eye on the Streamfleet page, follow Streamfleet on Twitter, or join their public Discord. If you want to tune in earlier for some discussion and analysis, join the SSI:2 pre-show at 22:00 EVE Time on 14 April.